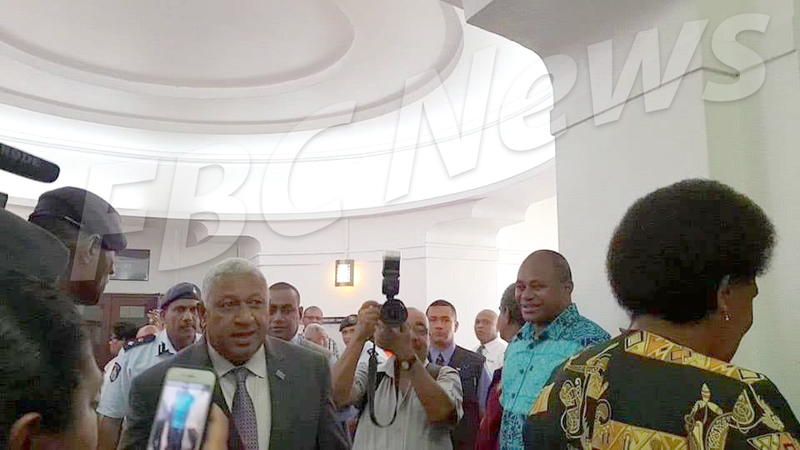 Prime Minister Voreqe Bainimarama has labelled the election petition case as a waste of time. 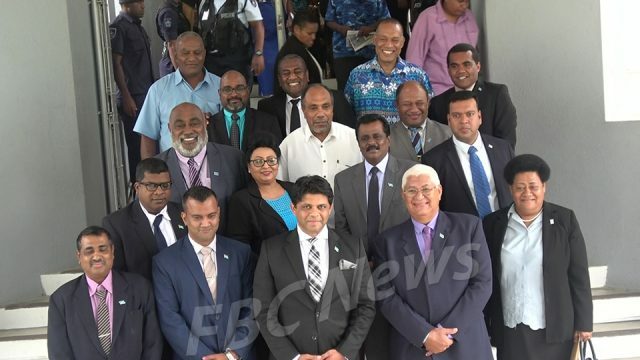 Bainimarama made the comments after SODELPA, the National Federation Party and Unity Fiji representatives made an application to withdraw their petitions following a ruling by the High court Judges on the number of witnesses to be called to give in evidence yesterday afternoon. The Prime Minister says they will now focus on governance. Similar sentiments were echoed by Attorney General Aiyaz Sayed-Khaiyum. Some of the matters raised included claims of unlawful conduct by election candidates. In a ruling yesterday afternoon, the Court said it would only allow the first petitioners to call two witnesses out of the eight proposed if the hearing was held. 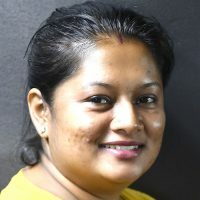 The counsel for SODELPA and the NFP said he was instructed to ask the Court that their petition t be withdrawn which was granted by the Judge. The petitioners have been ordered to pay respondents a total of $14,500 for their legal costs. The Electoral Commission has been ordered to bear its own cost.